Do you have a right to know a fragrance was changed ? 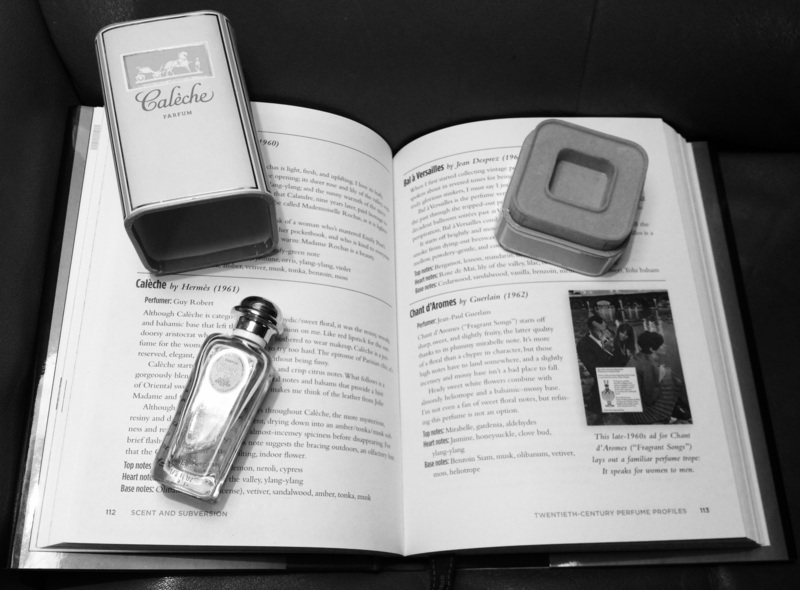 Writing about fragrances can be tricky as you not always know which version you bought or have. * Some perfume houses claim their fragrances never change and have stayed the same since they were released and others are more open and honest about it. But due to changing laws or self regulation certain ingredients in perfumes are no longer permitted. Essences have become scarce (even extinct) or due to financial reasons (to cut costs) fragrances are changed. Do not let any sales assistent tell you otherwise. Personally I own older versions of Dior Dioressence, Dior Diorissimo, Dior Addict eau de parfum and Dior Diorella. Examples of scents which have been altered in the course of time beyond recognition. It is my opinion perfume bottles should have a date on them in order for a consumer to know which perfume version they are buying and if the formula has been changed. If you go to the perfume counter and buy a completely different version of Dior Addict eau de parfum than the one you bought some years ago, are you being fooled ? Don´t you (as a consumer) have the right to know a formula or perfume has been changed ? 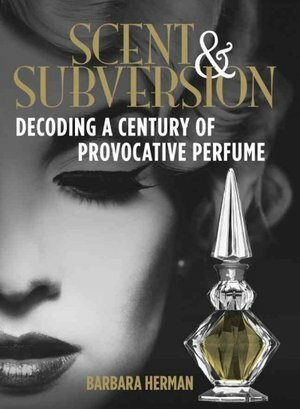 What do you think, do you have a right to know a fragrance was reformulated ? Have you bought a fragrance to find it was changed beyond recognition ? *note: there is an excellent website to determine the age of perfumes from several perfume houses, Raiders of the lost scent.